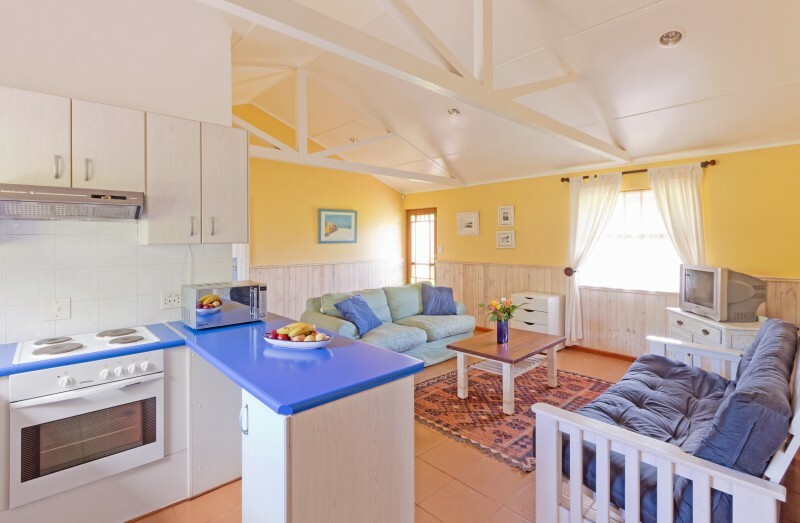 Horizon Cottages has made holidays in Cape Town affordable with fully equipped self-catering family cottages and Cabanas in Noordhoek; a coastal valley suburb of Cape Town; offering a tranquil country lifestyle near all the attractions of Cape Town, with easy access to the city. 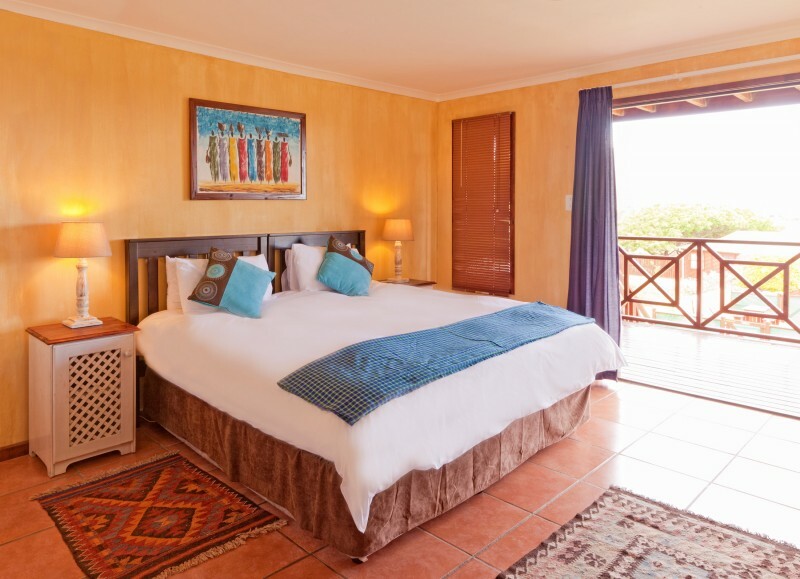 Guinea Fowl Cottage is furnished in African Colonial style with antiques and original artworks and sleeps 4 people privately in 3 bedrooms; Main bedroom has king bed, second has spacious ¾ bed and the third is a single bedroom. 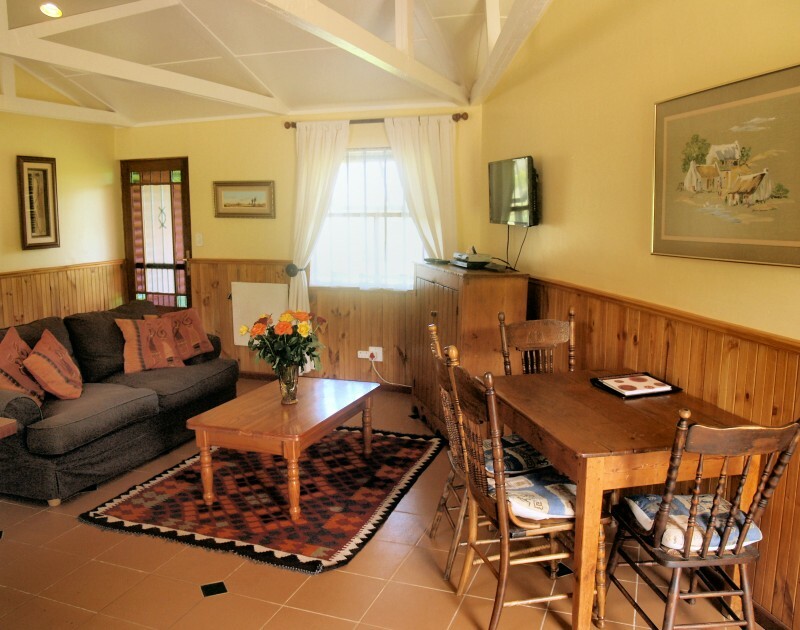 This is our ideal family cottage. A camping cot is provided on request for a little one. 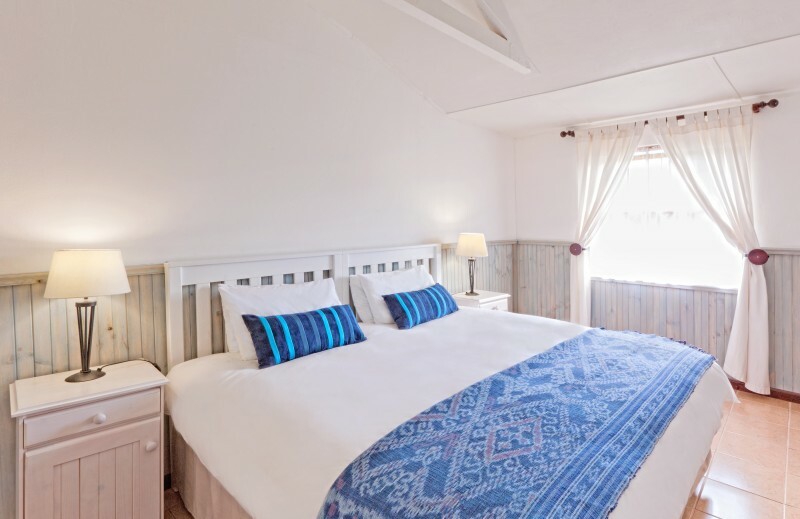 Captain’s Cottage is our breezy beach cottage sleeping 4 to 6: Main bedroom has King bed, second has a choice of twin beds or King bed on request, making this ideal for 2 couples, while a fold out couch in the living room makes an extra double bed to accommodate up to 6 . A separate dining room seats 6. 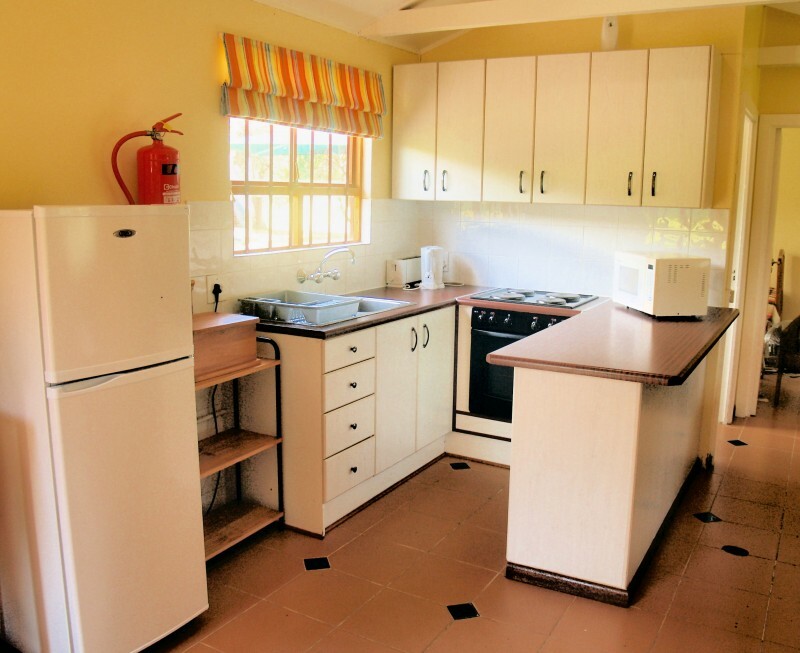 Cottage bathrooms have bath with shower, vanity and toilet; and open plan, fully equipped kitchens with stove/oven, fridge freezer, microwave and all small appliances. 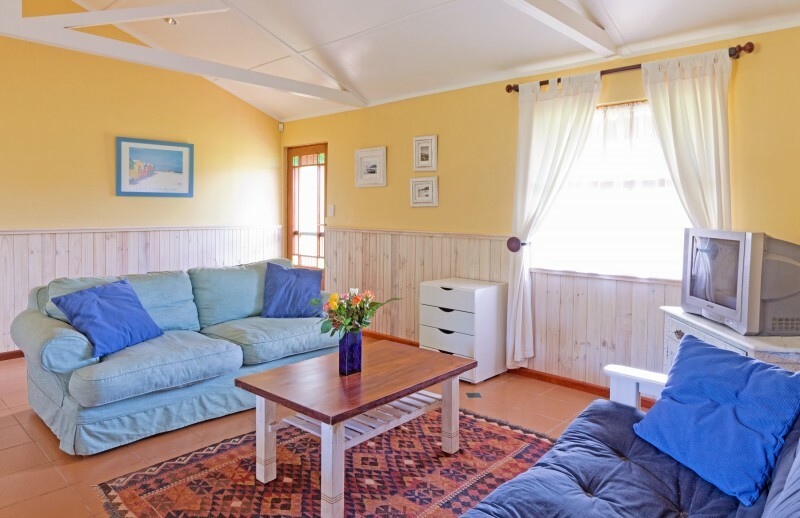 There is a door from the living room to a covered stoep facing a secure private garden with a bbq area where kids can play in safety. 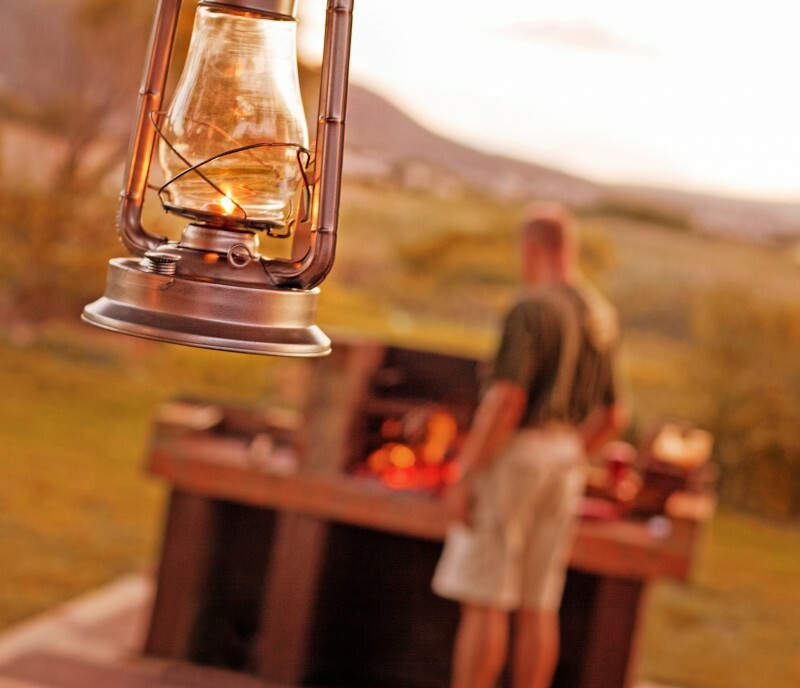 The stoep has a table/bench set where you can relax outdoors and enjoy the spectacular sunsets for which Noordhoek is famous. 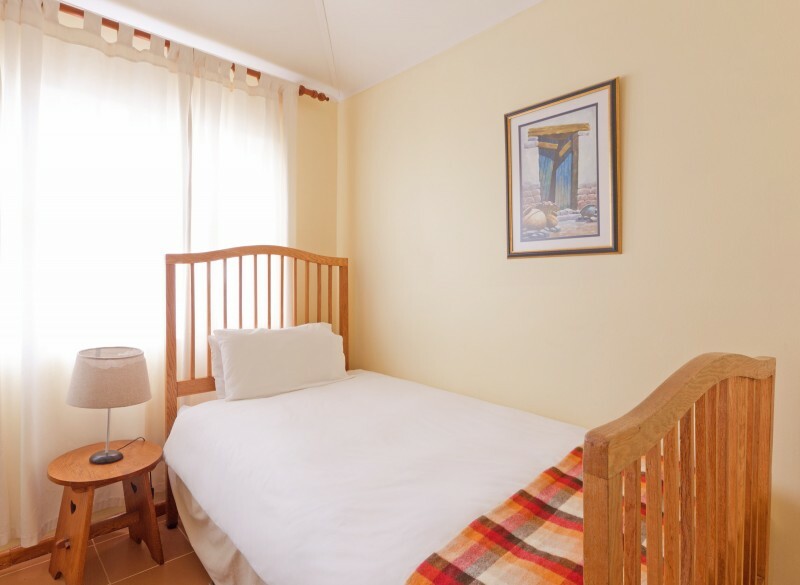 Camping cot for a baby is supplied on request. 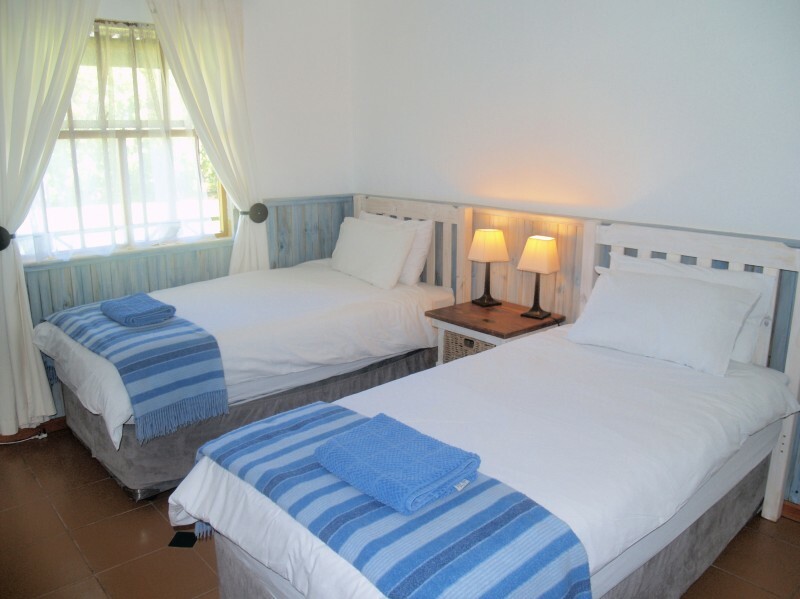 Self catering Cabanas are a popular choice of romantic couples, and have spacious bedroom with King size bed and en-suite bathroom with shower; lounge area, fully fitted kitchen and breakfast bar with fridge, stove and microwave. 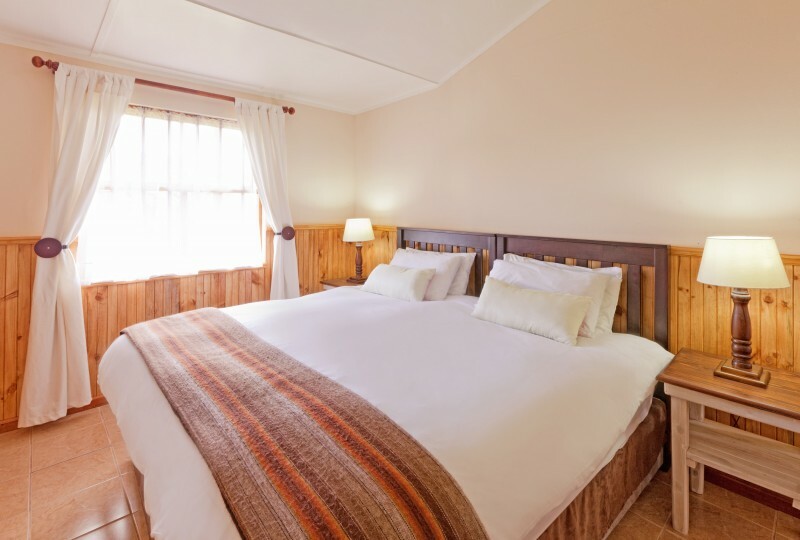 A camping cot or small fold our bed is provided on request for a little one sharing. 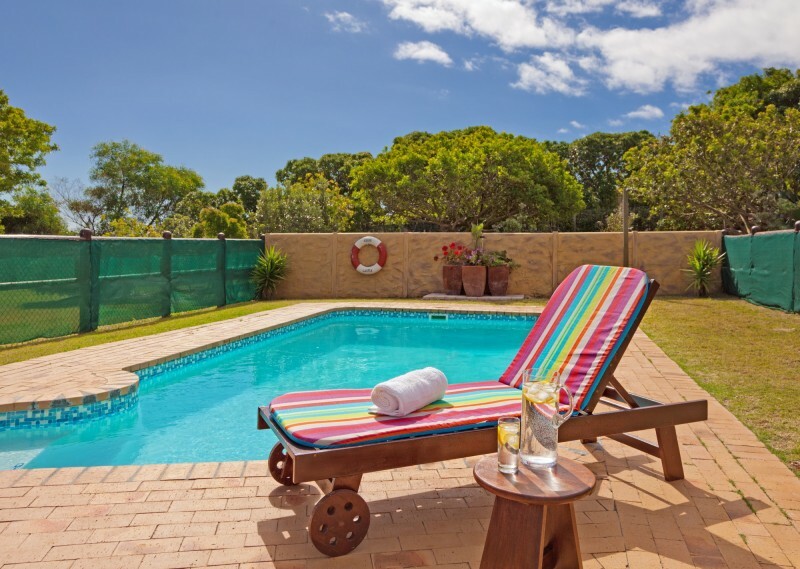 Sliding glass doors open to private wooden deck with spectacular views of Noordhoek lakes, and open into the garden, pool and bbq area. 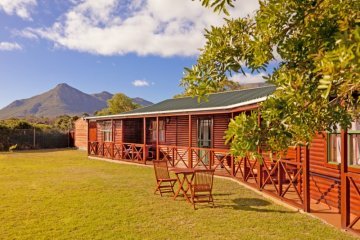 Noordhoek is a charming coastal valley suburb of Cape Town; unique in its focus on conservation, yet is ideally situated for all the attractions of the Cape Town and the Peninsula and convenient to the city. 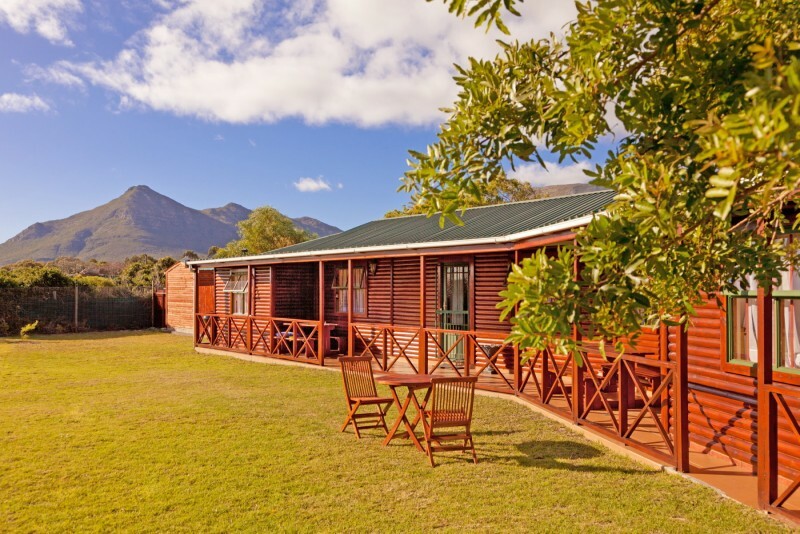 • Table Mountain National Park for walks or hikes offers an accessible wilderness experience with spectacular views over the South Peninsula.